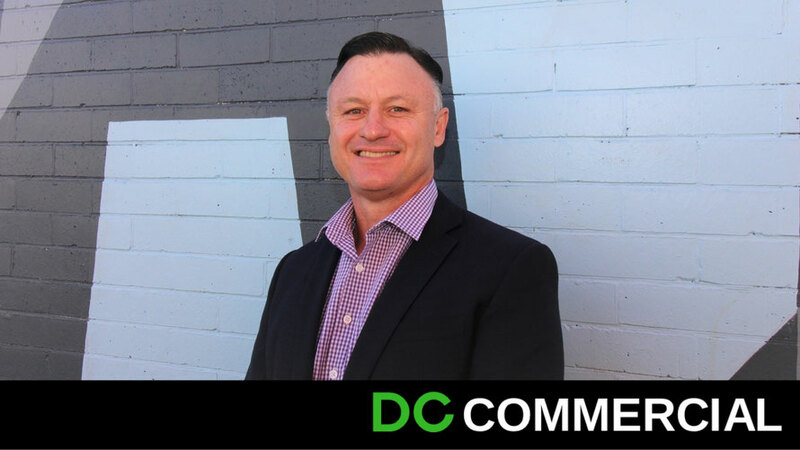 Fantastic coverage in the Toowoomba Chronicle about our amazing and innovative boutique agency. Click on the link below to have a look at our Facebook Page. We publish videos of the inside of our listed properties, latest Toowoomba information with a few laughs along the way.